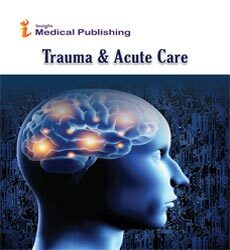 Trauma surgery is a surgical specialty which includes both operative as well as non-operative management to treat traumatic injuries. It is that branch of surgical medicine that deals with treating injuries caused by an impact. Traumatic injuries can affect internal organs, bones, brain and other soft tissues of the body.